With the holidays just around the corner, you will (hopefully!) have some much deserved time off to spend time with family and friends, relax, and refocus your mind. One thing we always like to do when we have some downtime: read! Use your off time this holiday season to renew your spirit and inspire your entrepreneurial endeavors! 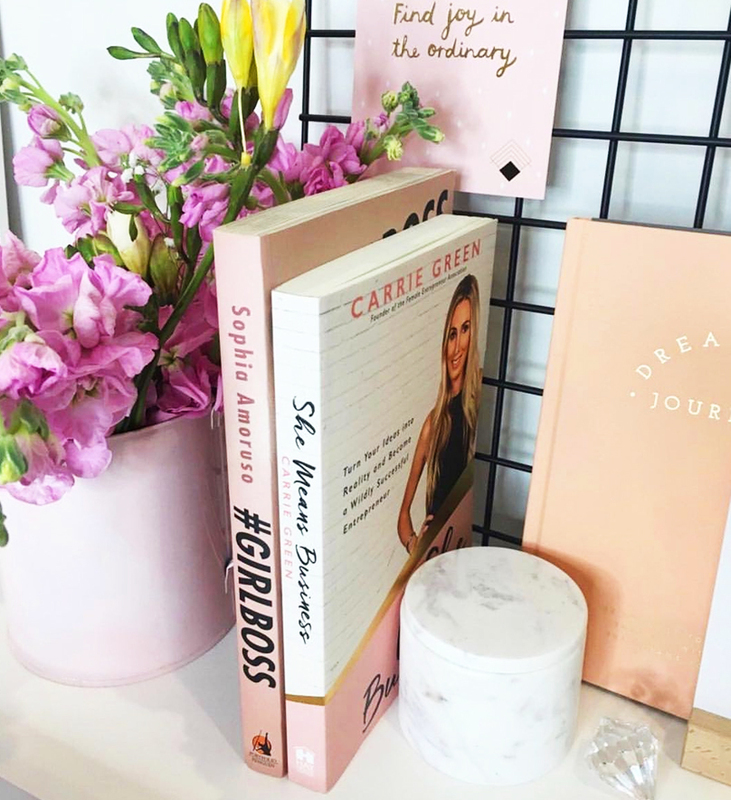 She Means Business is all about starting a business in the digital age, and author Carrie Green would know a thing or two about entrepreneurship, seeing how she started her first online business at age 20! This book is all about overcoming the fears that keep most entrepreneurial spirits from realizing their dreams. With years in fashion PR under her belt, Aliza Licht’s career grew along with the rise of social media. Consider this book, packed with advice, hilarious anecdotes, and and inspirational tidbits The Devil Wears Prada for the Instagram set. This book is a must-read for anyone wanting to or currently working in the fashion industry, and shows that you don’t have to sacrifice your sense of self to make it big. At SIMPLY we truly believe that the nice girl will win out in the end, even in the fashion industry where people have a reputation for being mean. 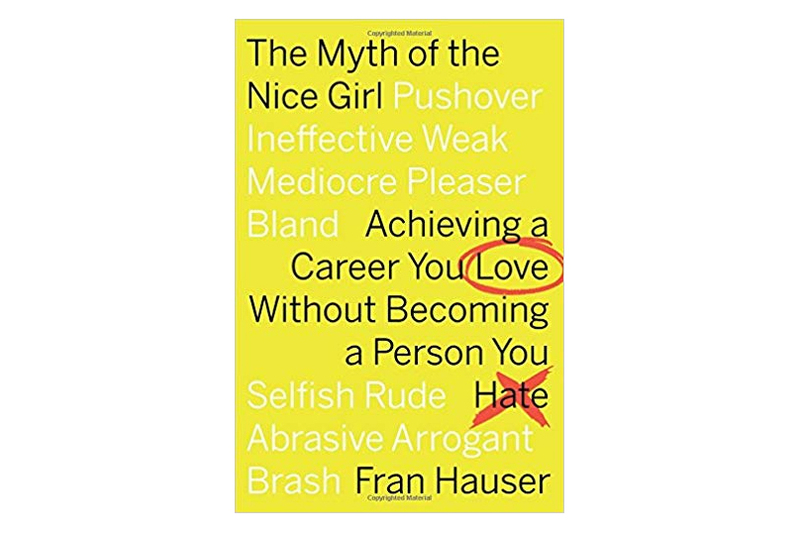 Fran Hauser’s book is all about how to succeed in business without sacrificing your kindness, which we absolutely love! We’re all guilty of overextending ourselves and biting off more than we can chew, often because we want to appear accommodating. This tends to backfire in the long run, so take control of your life and learn how to get things done without stressing yourself out. 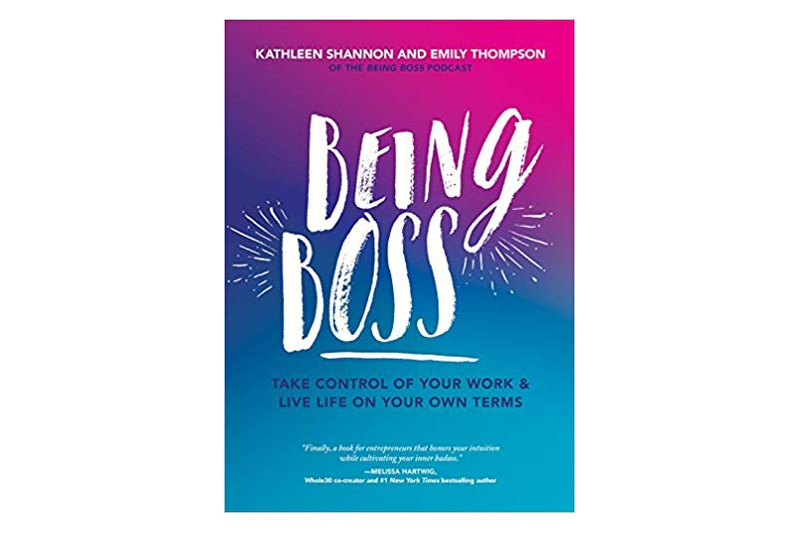 Emily Thompson and Kathleen Shannon host the Being Boss podcast and have now turned their expertise into a book! 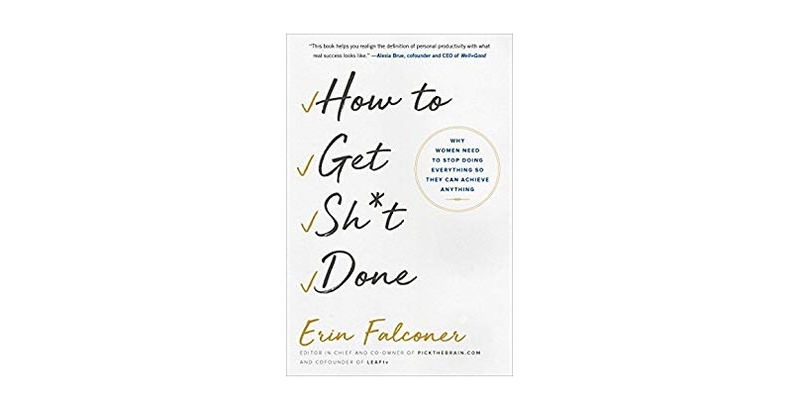 If you are ready to make a change in your life and be your own boss, this book has all the tips and how-to guides you need to take the plunge. What’s your favorite entrepreneur book?